Spend the long holiday weekend enjoying arts and craft booths, blackberry wine and cobbler, live music and more! Outdoor activities include a fun run and 5K. The official Blackberry Festival webpage may have shuttle information listed but there is in fact, NO shuttle service to the airport. Our Fly-In took place on Saturday, August 25. And is not associated with the Blackberry Festival this year. 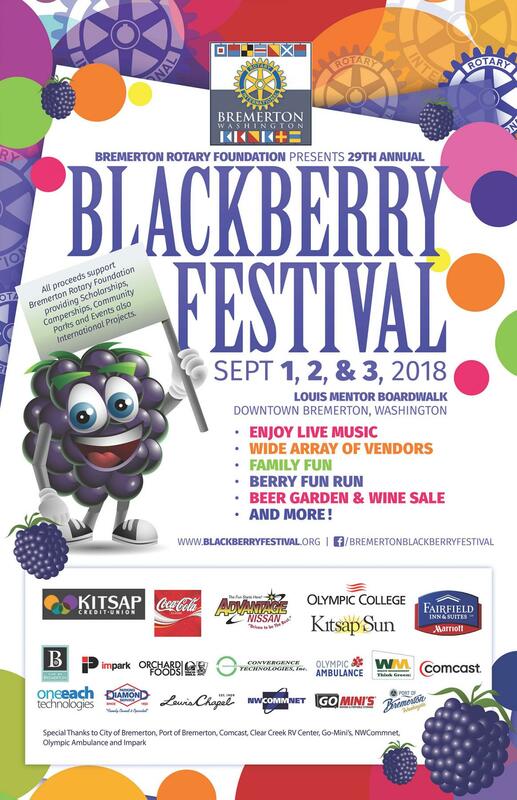 For more event details, visit the Blackberry Festival website.